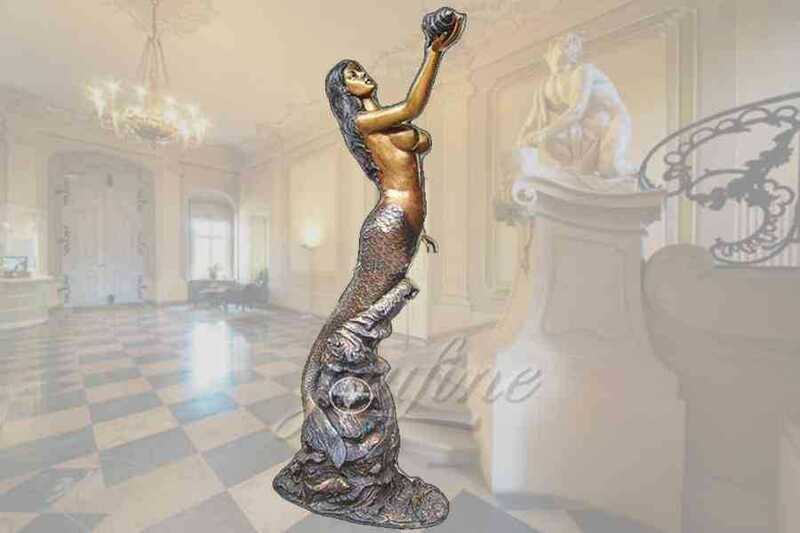 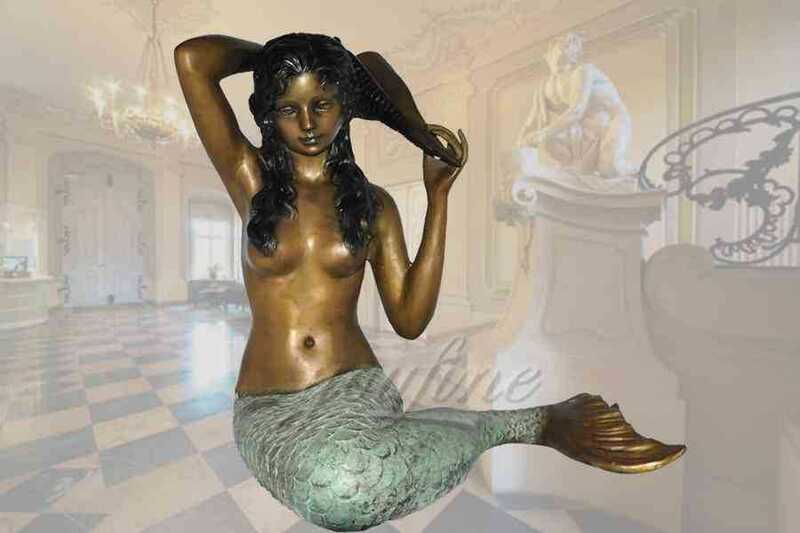 This beautiful mermaid princess creates an alluring focal point in the center of a decorative yard or garden pool. 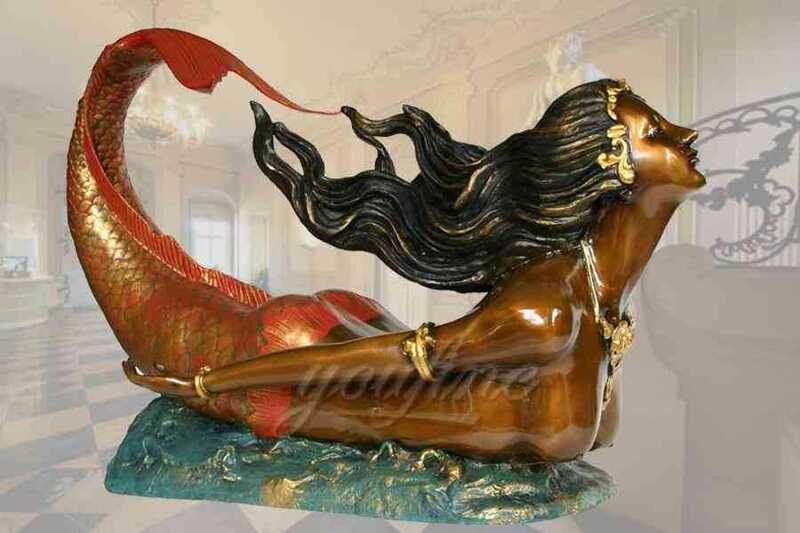 Stunning artistic detail was used to create this gorgeous creature, half woman and half fish. 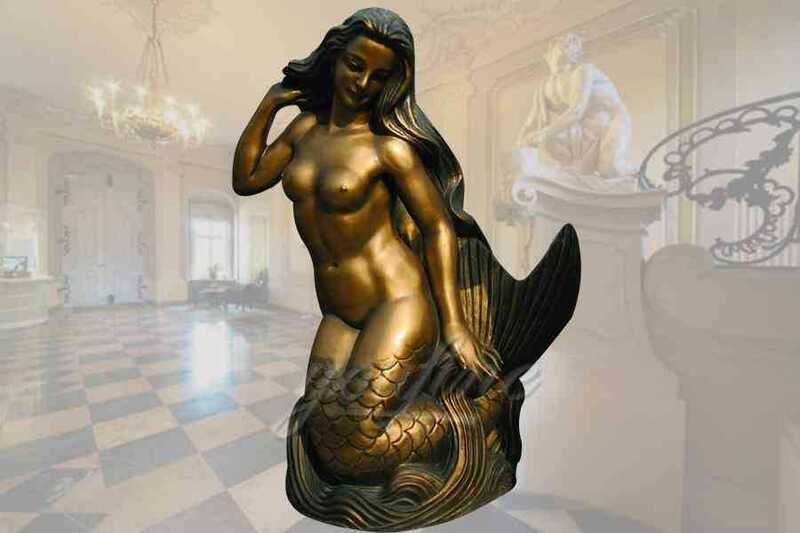 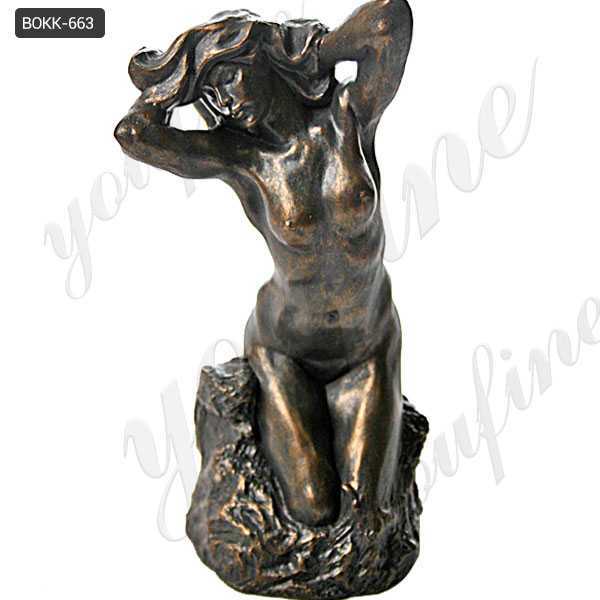 This bronze mermaid statue could be customized in any size or color.